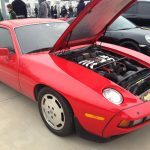 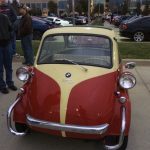 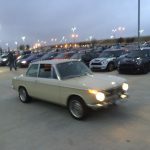 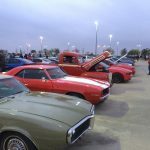 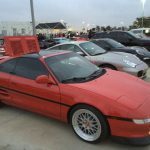 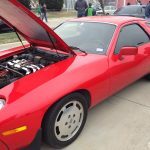 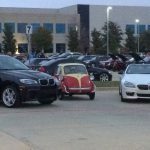 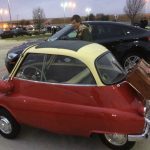 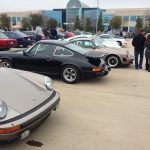 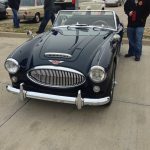 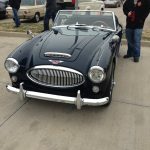 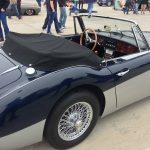 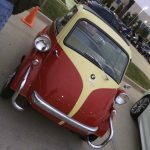 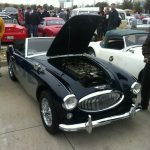 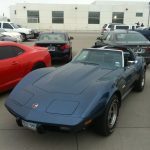 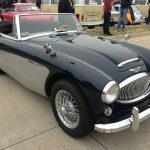 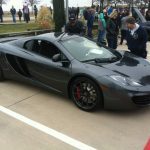 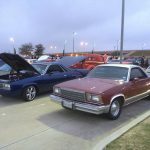 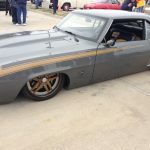 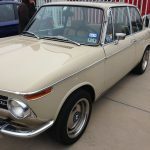 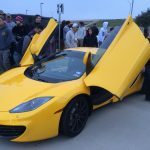 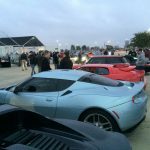 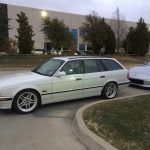 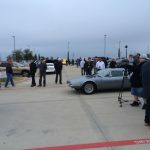 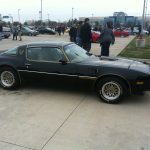 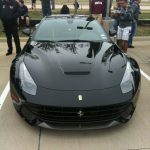 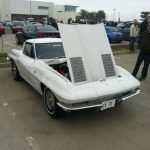 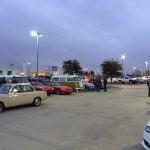 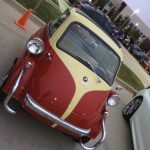 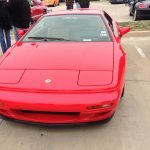 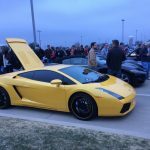 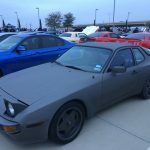 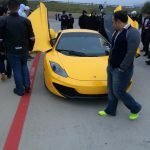 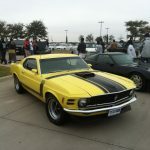 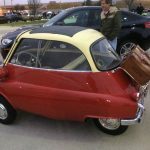 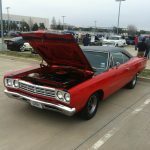 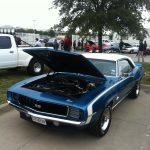 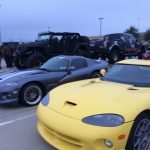 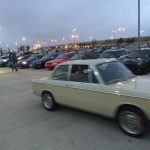 Now that the weather is improving, the good stuff is coming out to Dallas’ Cars and Coffee the first Saturday of every month. 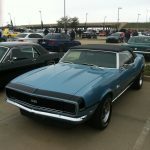 Next Post: Lots of car photos. 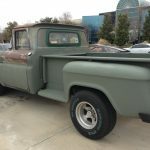 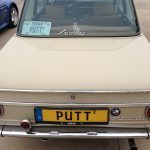 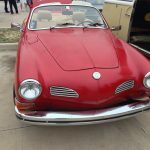 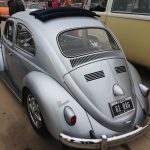 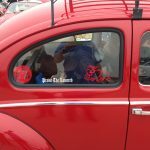 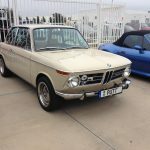 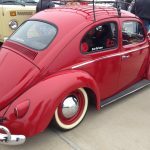 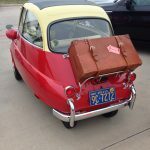 Everything from NSRA Pueblo to my "seen in the wild" photos.